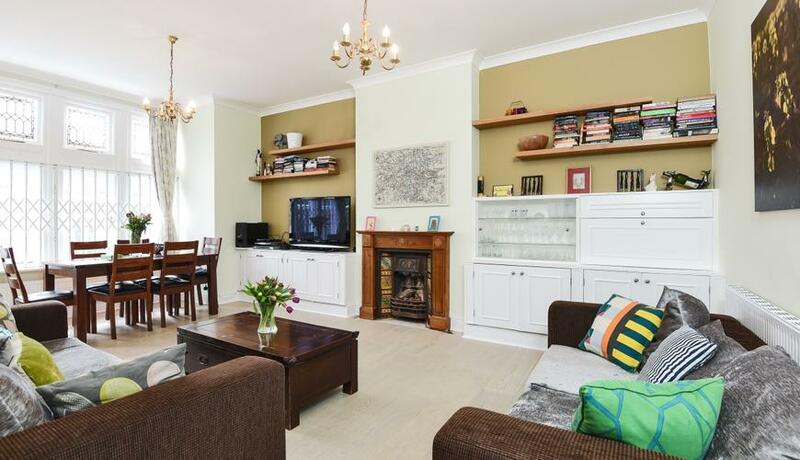 A large three bedroom lateral flat situated on one of West Hampstead's most sought after roads, Crediton Hill. This property has been recently redecorated throughout and comprises master bedroom ensuite, two further double bedrooms which share a family shower room. The living quarters consist of a fantastic reception room with feature fireplace and a semi open plan kitchen. 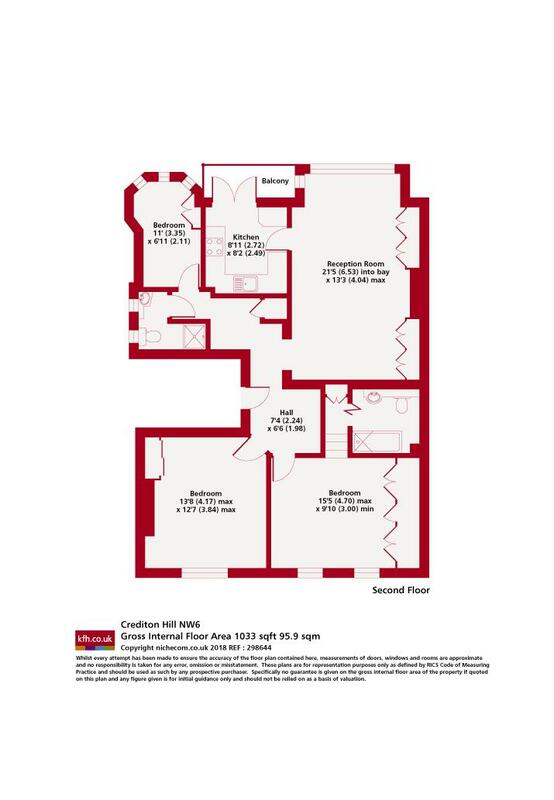 Crediton Hill is located in prime West Hampstead whilst also being only a short walk way from Hampstead Village. Close by transport links include West Hampstead Underground (Jubilee Line), Hampstead Underground (Northern Line), West Hampstead Overground and West Hampstead Thameslink.